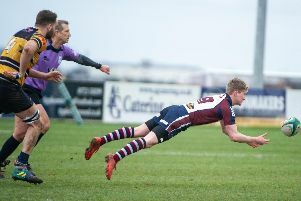 Scarborough RUFC coach Simon Smith has urged his players to maintain their form and re-write the club’s history books by winning promotion from North One East. 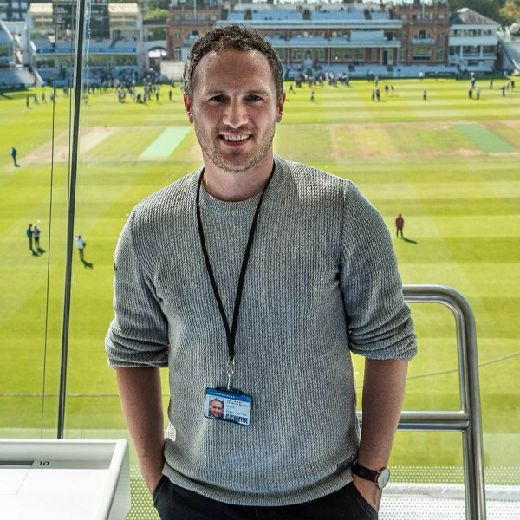 Smith oversaw a phenomenal first season in charge of the Silver Royd club, winning promotion from Yorkshire One and lifting the Yorkshire Shield. His side have maintained that superb form into North One East and returned to the top of the table after their 35-10 win over West Leeds on Saturday. 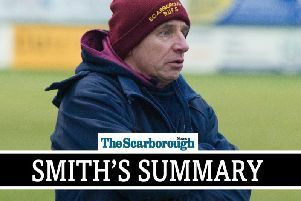 With just eight games left, Smith has urged his side to grasp their opportunity to go down in the club’s history books. “The players have the chance to do something very, very special and go down in the club’s history books,” said Smith. “This is a fabulous opportunity for them.